New comers and old-timer, avid fans -- come one, come all. The most waited of the most awaited season of the internationally hit Game of Thrones has just landed. The realm should rejoices and send out ravens to spread this glorious news. 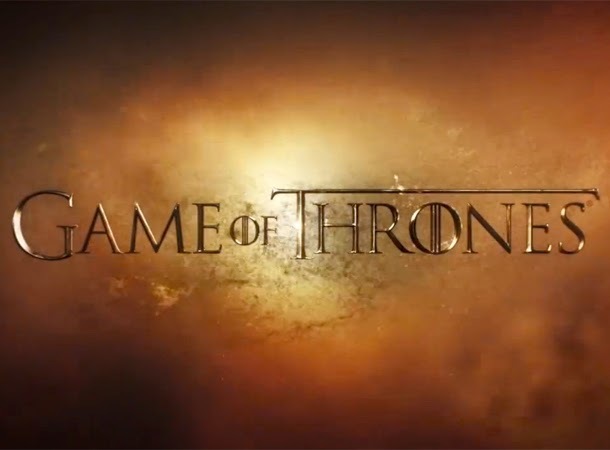 Watch the new trailer of Game of Thrones Season 5. Enough said. The scenes are enough to satisfy any hungered fans, who are usually waiting one year for every season hiatus. This season will be composed of the usual ten episodes, where were shot between July 2014 and December 12, 2014. But months before its release and a few days from now, we will get to see a special preview titled A Day in the Life, which will air February 8, 2015. How exciting would that be? Game of Thrones Season 5 will premiere on April 12, 2015.